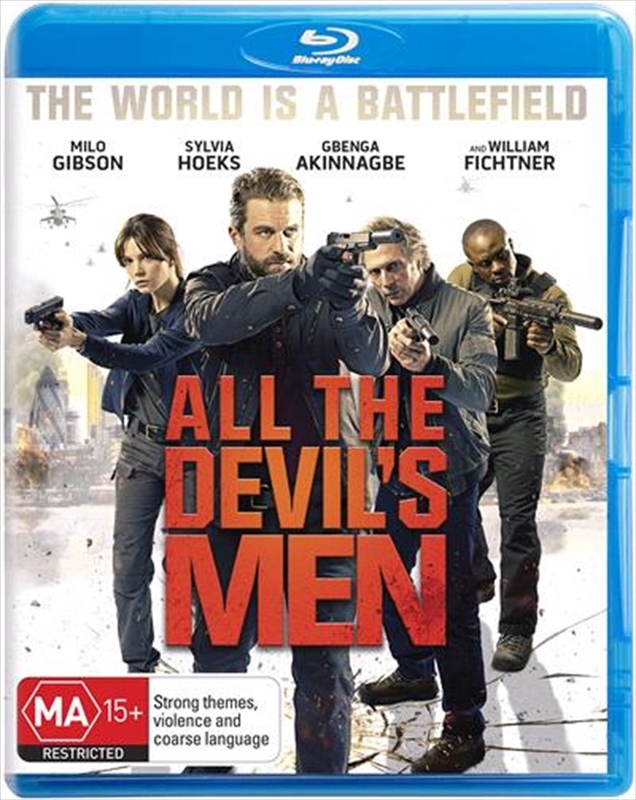 A blistering action thriller, All The Devils Men delivers an unflinching portrayal of the modern elite soldier, as seen through the eyes of Jack Collins (star- in-the-making Milo Gibson), a battle-scarred ex-Navy SEAL operating as an assassin for the CIA. As part of a three-man team, Collins is sent by his handler (Sylvia Hoeks Blade Runner 2049) to London and tasked with hunting down a disavowed CIA Operative before he procures a WMD from Russian gangsters. With countless lives at stake, the manhunt begins - but Collins is about to discover that a former colleague and his team of private soldiers stand in their way.